Few people are going to purchase their car without some sort of financing. You need to be smart when it comes to getting a loan for your vehicle. Salespeople at the dealership are trained to make sure you pay as much as possible. Understanding some basic loan principles will ensure that you get a good deal on your next car. Forget about the monthly payment until you have negotiated the price of the car. This is because the amount you pay each month is not going to equal how much you pay for the car. The amount you pay each month is going to be impacted by the length of the deal, your interest rate and the amount of your trade. You can go online to sites like Edmunds to find the market value of the car you are interested in before you go to the dealer. The salesperson is going to do his best to sell you things you don’t need. Gap insurance is usually something you don’t need. VIN etching is another item you probably don’t need. Adding a rust-proof layer to your car is also redundant. Most cars are already resistant to rust. Make sure that you get maximum value for your trade. Dealers will attempt to give you less than its full value. Never sign any paperwork until all terms of the deal are to your liking. Once you sign the contract, you are obligated to pay for the car. 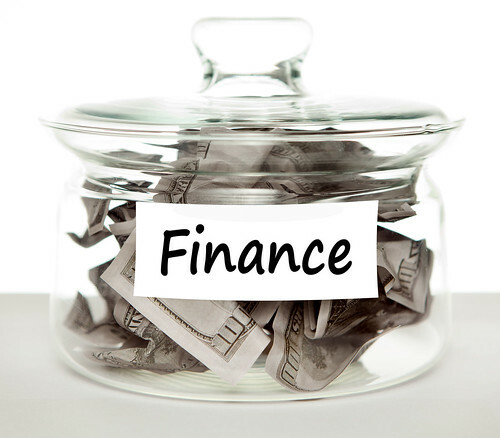 Properly financing a car takes some preparation on your part. Know how much you want to pay, get financed ahead of time and never sign the deal until you are completely satisfied. If you want, bring a friend who can help you negotiate the deal. Bio: Michael knows a great deal about cars, as he works at http://www.cashforusedcarssandiego.com. If you want to learn more about Michael visit his company website.